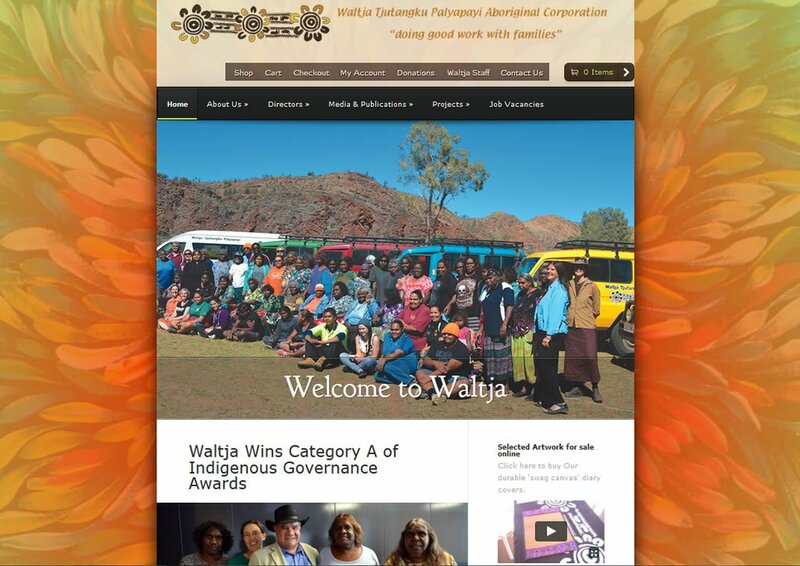 The Waltja web site has been revamped and moved to a new ISP. This work was done by the Media Unit staff in conjunction with Netgrrl. It features an online store and reflects the ‘Family News’ magazine which is published in house and distributed throughout the NT and APY lands. The magazine is published 5 times a year and the web site will be updated with each issue. Waltja also has a vibrant social media presence.